The long-awaited EU Settlement Scheme has now arrived! 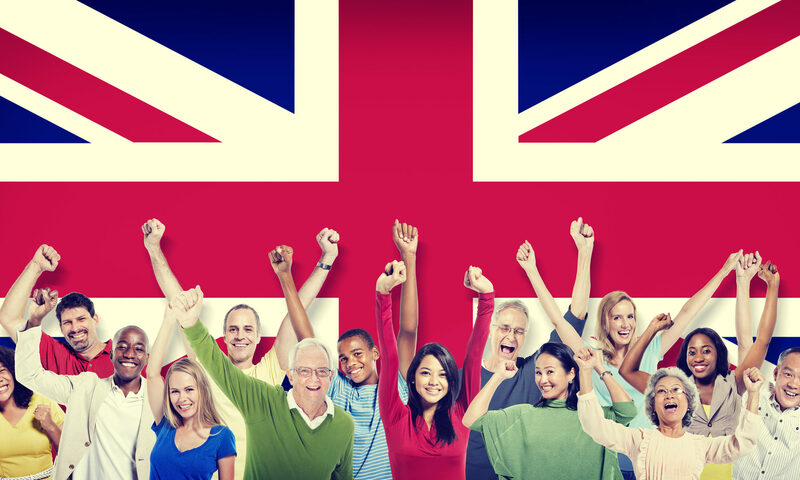 If you are Swiss or from the EU or EEA and would like to live and work in the UK after June 2021, then you will need to apply. Here we’ll look at the main points of the Scheme, but there are some details we won’t cover. For more specific information you can find out more at the gov.uk website. For now, let’s see what this means for you. Who is the Settlement Scheme for? 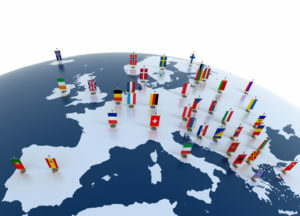 The EEA (including Liechtenstein and Norway). You used to have a Swiss, EU or EEA family member living in the UK. You’re a family member of a British citizen and you lived together in an EEA country together. You’re a family member of a British citizen who also has EU, EEA or Swiss citizenship. You’re the primary carer of a British, EU, EEA or Swiss citizen. You’re the child of an EU, EEA or Swiss citizen who used or live and work in the UK, or you are the child’s primary carer. 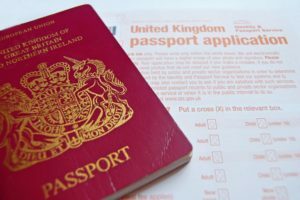 You already have indefinite leave to enter the UK, indefinite leave to remain in the UK or if you have already obtained British or Irish citizenship. If you are from the EU, EEA or Switzerland and moved to the UK before it joined the EU. If you work in the UK but do not live here. This is called being a ‘frontier worker’ and you can see the government guidance for this here. 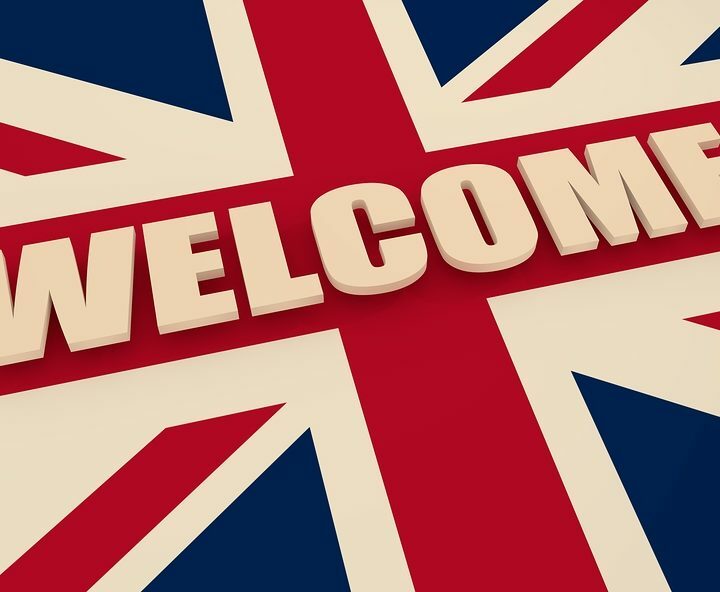 Settled Status means that you started living in the UK by 31 December 2020 (or 12 April 2019 if the UK leaves the EU with no deal). You will also have lived in the UK for a continuous 5 year period. (There are some exceptions to this, which you can see here). 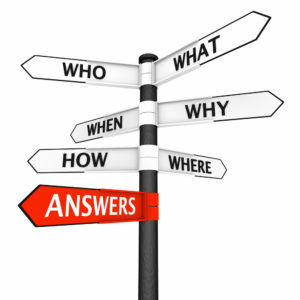 Pre-settled status means that you haven’t been living continuously in the UK for five years before you apply. To get pre settled-status you must have started living in the UK by 31 December 2020 (or by 12 April if the UK leaves the EU without at deal). Proof of identity (a valid passport or a biometric residence card or permit). You will need to apply before 30 June 2021 or 31 December 2020 (if the UK leaves the EU without a deal). Yes! You can call this number if you’re inside the UK Monday to Friday (apart from bank holidays), 8.00 am to 8.00 pm, Saturday and Sunday, 9.30 am to 4.30 pm. There may be telephone charges, and you can find out about those here. If you’re outside the UK you can call this number Monday to Friday (apart from bank holidays), 8.00 am to 8.00 pm, Saturday and Sunday, 9.30 am to 4.30 pm. To get help online, use the EU Settlement Scheme contact form. If you would like any more information on the EU Settlement Scheme or news about our English courses to apply for a UK visa, get in touch. If you want to keep up to date with the latest news on living in the UK, sign up to our newsletter below.